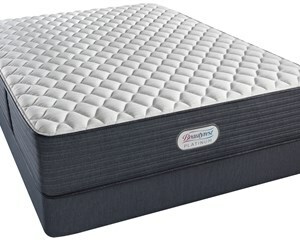 Beautyrest® Platinum™ is an exceptional mattress and a finely tuned sleep system. From expert craftsmanship, superior style and innovative design, it will put you completely at ease and give you control of your sleep, Beautyrest's legendary Pocketed Coil® system provides conforming back support, motion separation and body contouring through its hundreds of individually wrapped coils. The InfiniCool™ Surface helps to keep you cool and comfortable while you sleep by dissipating body heat away from the sleeping surface. 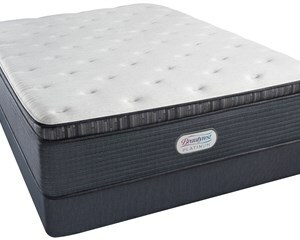 Premier Beautyrest foams work in harmony to provide optimal comfort. TOTAL TEMPERATURE CONTROL -- InfiniCool™ Surface helps move heat directly away from the body up to 20% better than previous models. 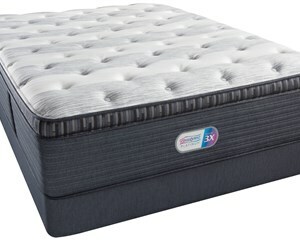 The fiber layer enhanced with ActivPur™ antimicrobial technology that helps keep your bed fresh. Beautyrest® Gel Memory Foam -- A unique material with an open-cell structure, encouraging better airflow. INTUITIVE SUPPORT -- Our proprietary 1,000 Density Pocketed Coil® Technology has ultra-responsive, individually wrapped coils that offer enhanced conformability and motion separation. Experience the total temperature control and intuitive support benefits of the new Simmons Beautyrest Platinum Beacon Hill Firm mattress. Experience the total temperature control and intuitive support benefits of the new Simmons Beautyrest Platinum Beacon Hill Luxury Firm mattress. Experience the total temperature control and intuitive support benefits of the new Simmons Beautyrest Platinum Beacon Hill Plush mattress. Experience the total temperature control and intuitive support benefits of the new Simmons Beautyrest Platinum Beacon Hill Luxury Firm Pillow Top mattress. 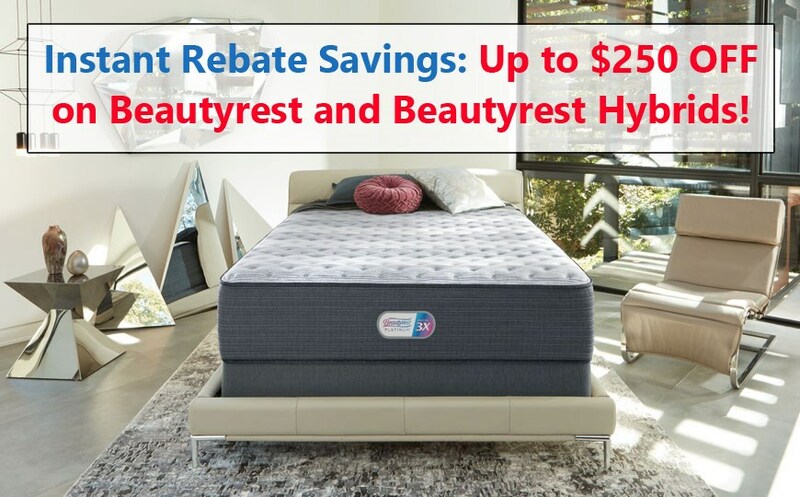 Experience the total temperature control and intuitive support benefits of the new Simmons Beautyrest Platinum Beacon Hill Plush Pillow Top mattress. Experience the total temperature control and intuitive support benefits of the new Simmons Beautyrest Platinum Clover Spring Plush Pillow Top mattress. Experience the total temperature control and intuitive support benefits of the new Simmons Beautyrest Platinum Clover Spring Luxury Firm Pillow Top mattress.